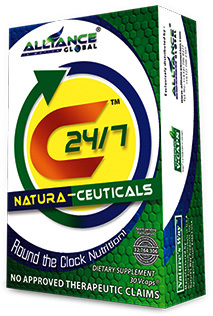 Pinagsama-sama ko po ito para hindi na ako paulit-ulit nang pagsagot sa mga tanong nyo about our flagship product na C24/7. 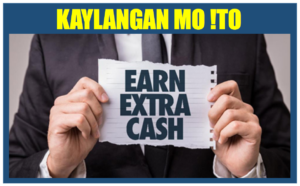 Bago magtanong, basahin nyo muna kung andito na ang kasagutan, OK? 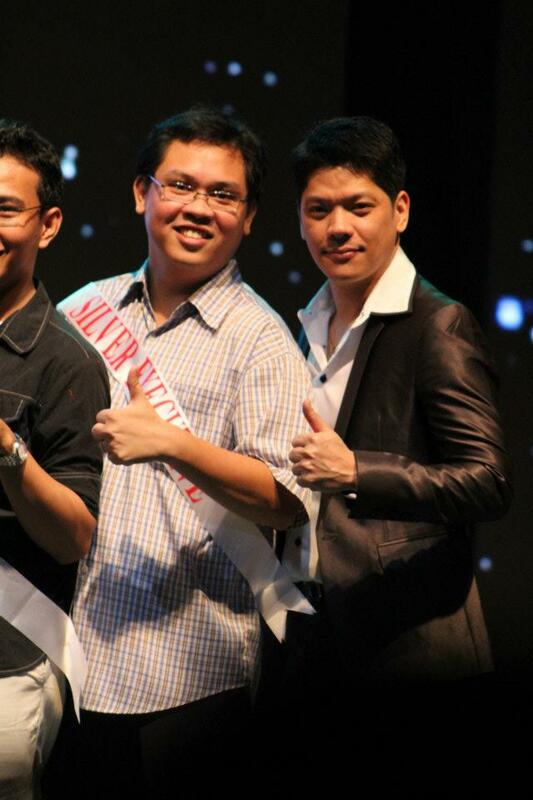 I recently joined Empower Network, a new opportunity for people who wants to make money online. It is basically an affiliate marketing opportunity. The big difference is that it gives you 100% commission and payment is directly deposited to your Paypal account. As my regular readers already know, I recently joined AIM Global. 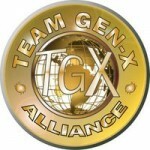 But more than that, I joined one of the most successful teams on AIM Global, the TGX Alliance, or Team Gen-X Alliance. 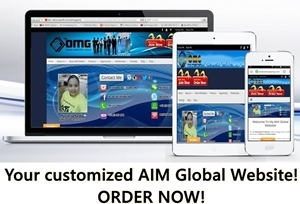 AIM Global is not just your ordinary networking company. AIM Global has world-class products. Products that helps you become slim, products that helps whiten your skin and products that helps you become really healthy. This promo started yesterday, September 27, 2011 and will end on October 8, 2011. 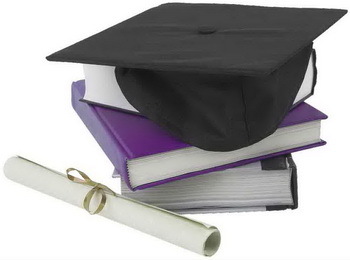 For every Global Package that you purchase on AIM Global, 3 scholarship certificates will be given to you, instead of the usual 1.